Where does the title of this book come from? 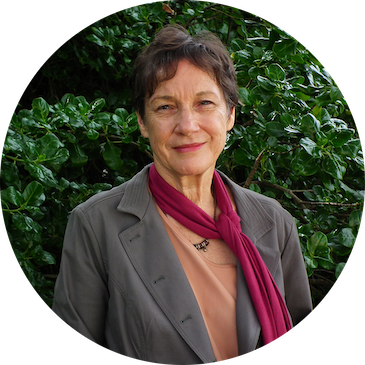 In 1978, Jessica Anderson won the the Miles Franklin Literary Award for her fourth novel, Tirra Lirra by the River, published by Macmillan. It has rarely been out of print since. Yet many readers are unaware of the origin of the title. It comes from a romantic poem, The Lady of Shalott, by Alfred Tennyson, published in 1842; it is his most tragic one. 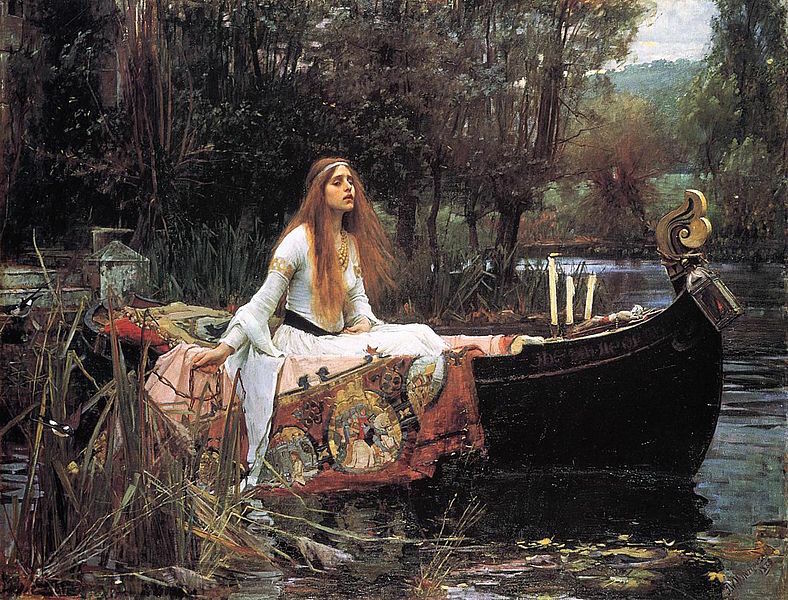 “The title Tirra Lirra by the River comes from one of Tennyson’s most popular and tragic poems, ‘The Lady of Shalott’. It is about a woman, the Lady of Shalott, who is confined in a tower on an island in a river that flows to Camelot. She is cursed to sit alone and to see the bustling world of Camelot below only through its reflection in her mirror. And so she spends her time sitting by her window, watching the reflected world in her mirror, recording it with her needle and thread in tapestry”. Jessica Anderson, the author of one of my favourite books of all time, died on 9th July, 2010 at ninety-three years of age. Her funeral was held at the South Chapel in Malabar, and many literary notables were present including David Malouf, who gave the tribute. She went quietly, her passing being largely unnoticed, which was typical of the woman and of her life. She won the Miles Franklin Award for this novel, written at a time when there was a dearth of fiction by women writers in Australia. She wrote several more novels, one of which, The Impersonaters also won awards. Later on, she made a conscious decision that she would write no more fiction. The book is written in the first person from the viewpoint of an elderly woman, and describes the character’s life in Queensland, then in London, and on board the ship that took her there, as well as events unfolding when she returned to Australia. It is written with such spirit, that readers have assumed that the elderly woman was Jessica Anderson, who was, however, in her forties when she wrote the book. The men in my life seem to have no trouble in imagining storylines. I have received help from my brother, whose storyline ideas for me were imaginative and full of surprises. And he reiterated what I already knew myself, that I had to write fiction, not memoir, to escape from the bind of “facts” or “truth”. Whether writing in the first or third person, I can become “me but not me” or try to escape totally from the “I” of the narrator. Fiction is more liberating. This leads me to postulate the possibility that plotting is a “male skill”, whereas female writers often tend to write more in segments and rearrange these into a workable plot afterwards. Aristotle believed that plot/story were more important than characterisation. Women friends and writers often show a preference for characterisation. I realise that this is akin to saying that men are more rational and women are more emotional: a terrible stereotype! However, traditional “maculine virtues”, such as heroism, strength and war, can easily be seen as linked to plot lines; and strengths, such as being in touch with deep feelings correlate well with femaleness. Thus: characterisation. That is not to say that men and women fall strictly into either category. For, as a devoted Jungian, I know that each one of us is composed of both female and male qualities in differing degrees: the animus/anima archetype. A favourite male writer is the American, Paul Auster, who manages to write interesting stories with male characters. He is that rare breed of writer who is also drawn to experimenting with form in his novels. His memoir-based novel The Invention of Solitude throws some light on his obsession with male characters. At the beginning of many of his novels, the characters are often dying, old, blind, or linked to death and sickness. The plot is probably the dominant feature in the books that I have read: Man in the Dark, The Brooklyn Follies, The New York Trilogy, Invisible, Oracle Night, The Book of Illusions, and The Music of Chance. His wife, Siri Hustvedt, probably also fits the stereotype, in that her novels stress the emotional through her characters. The plot lines are strong, but the focus is more on vibrant characters. Books of hers that I have read and loved: The Sorrows of an American, The Enchantment of Lily Dahl, and What I Loved. I have come to realise through my own writings that, no matter how or where you start off, you will almost certainly need to explore the opposite pole of the plot/character continuum, at some stage during the writing or re-writing of your novel or short story.